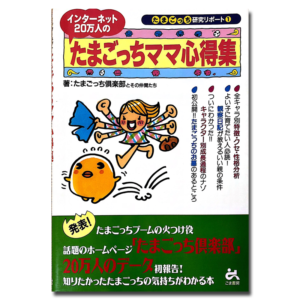 *The language is in Japanese only. 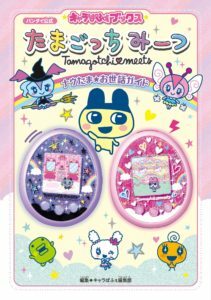 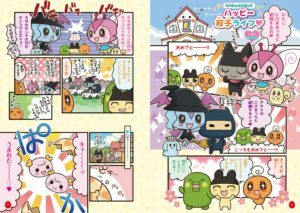 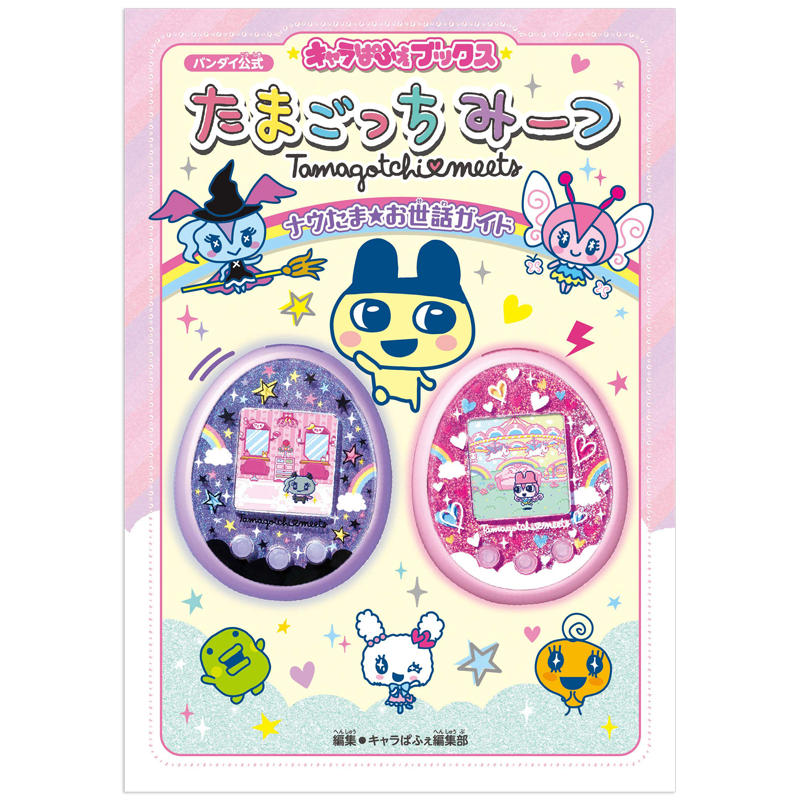 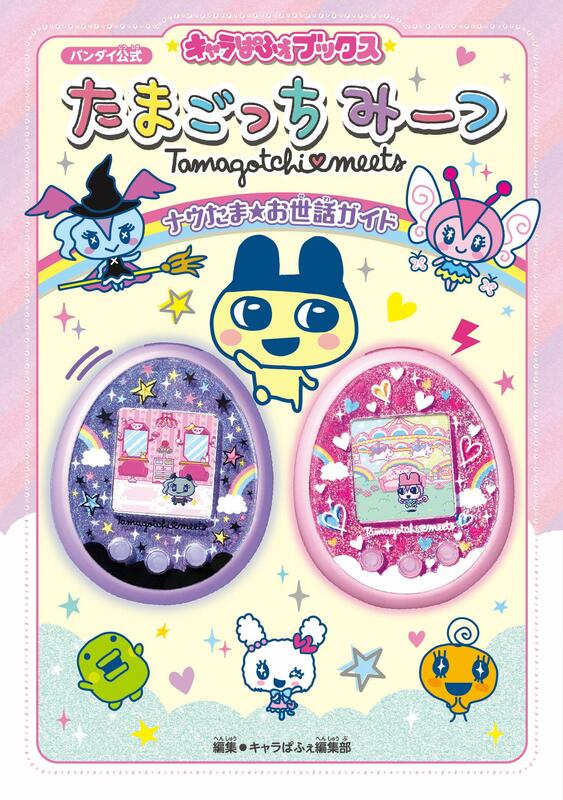 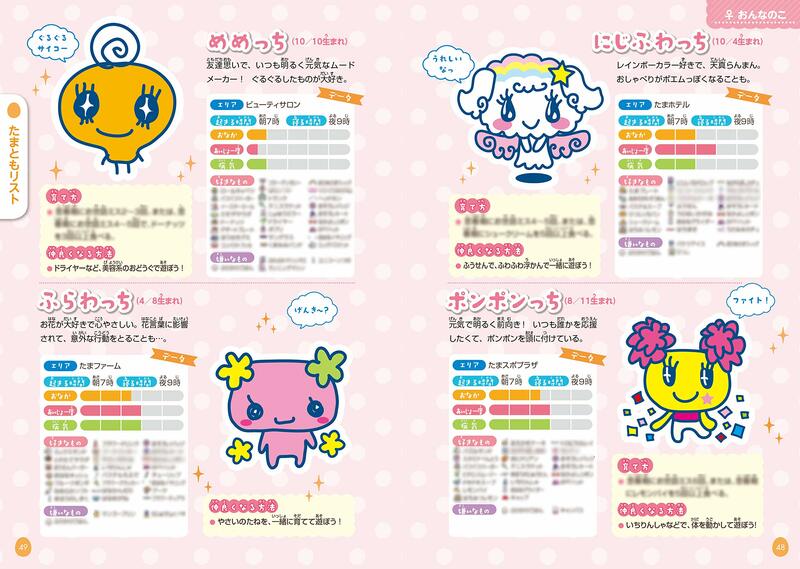 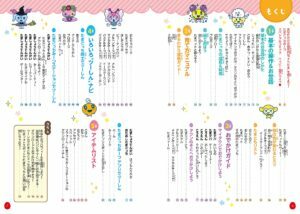 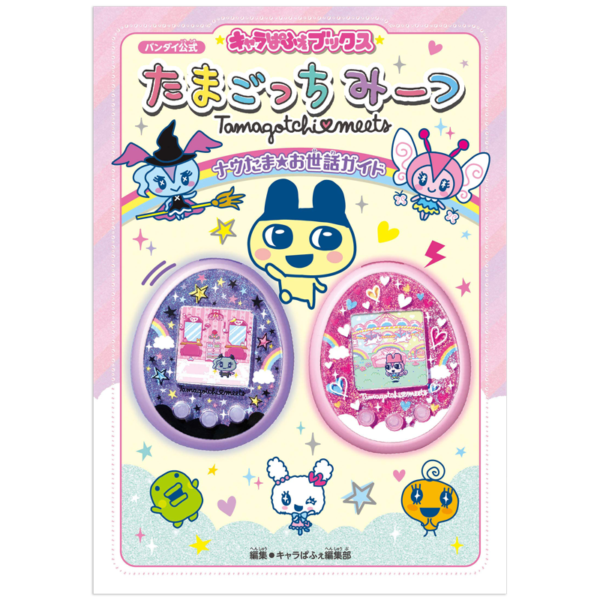 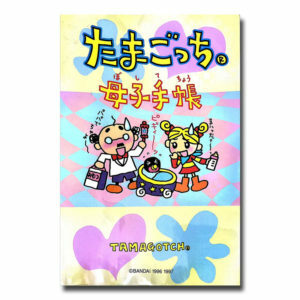 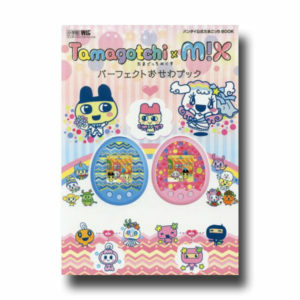 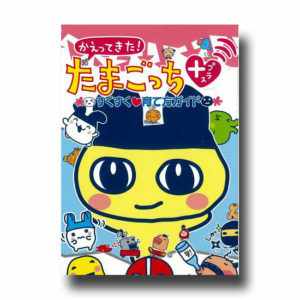 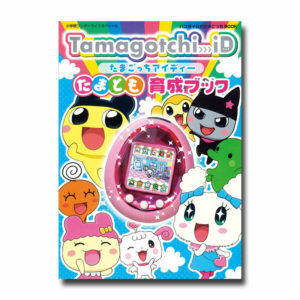 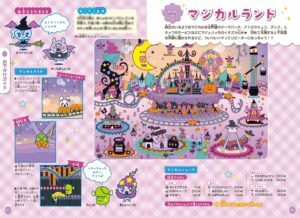 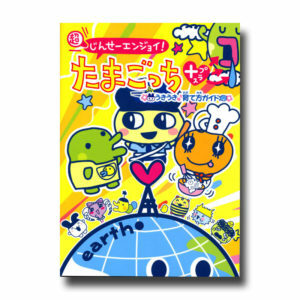 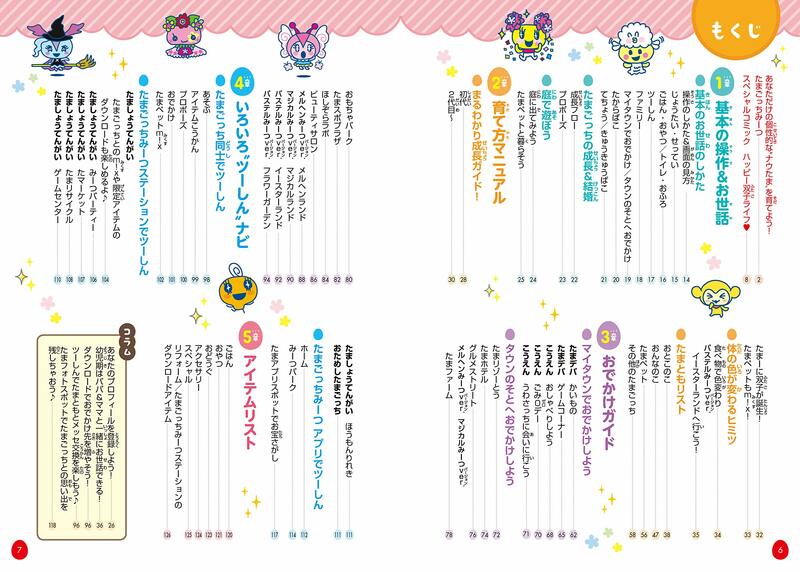 You can understand all about Tamagotchi’s latest model “tamagotchi meets”! 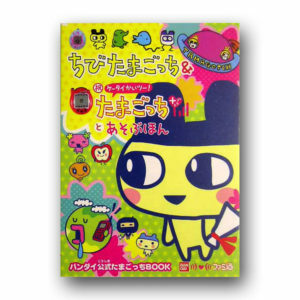 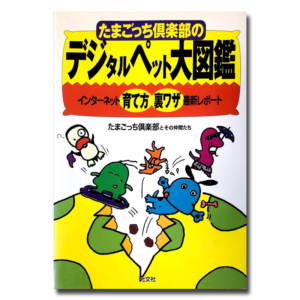 “Perfect osewa guidebook” comes up! 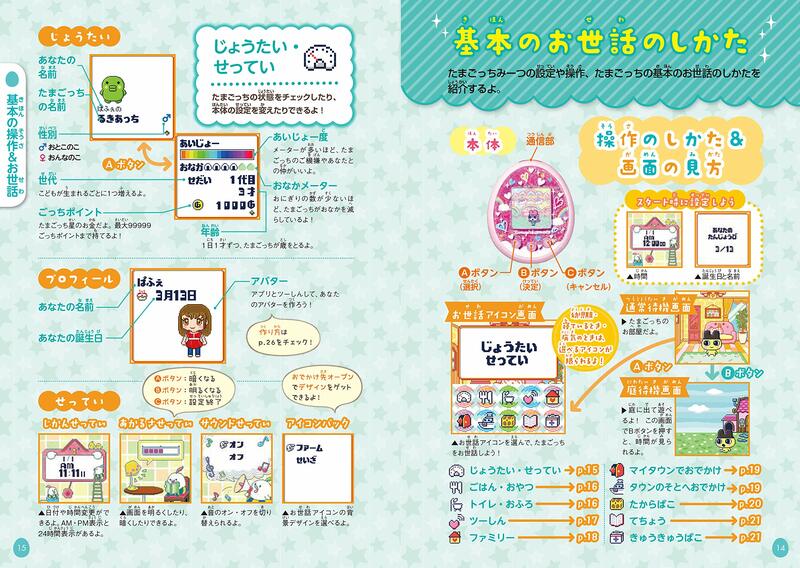 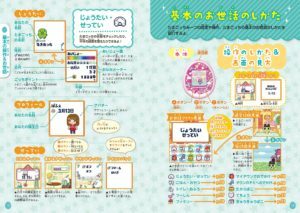 In addition, introducing Connecting and How to play with the “Tamagotchi App” that has newly appeared from this time!